The DE20 PLUS adds to the E20 PLUS’ design by providing precise digital controls for the user’s convenience with a total of 20 digital speeds. Filter life is continually monitored and displayed and there are preset night and express clean modes for the user to choose from. Excellent for removing pollution from main roads, smoke and mycotoxins produced by mould spores. EC Fan offering class leading energy consumption (6 watts @ 120m³/hour). Effective in large areas up to 100m², suitable for smaller areas such as bedrooms or offices requiring a high level of air purification. 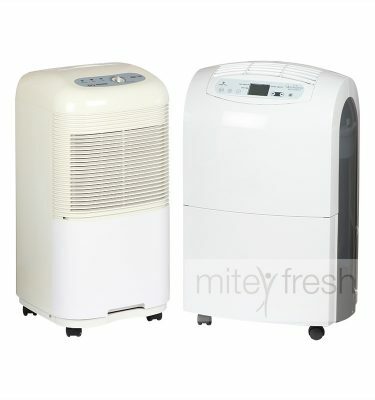 Highly effective in removing dust, allergens, mold spores and musty odors. Situations involving chemical off-gassing from new furnishings, pollution from main roads and odors. 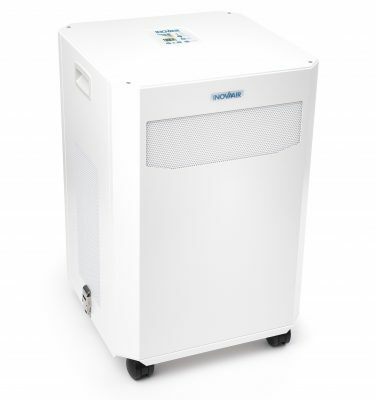 The AirClean DE20 air purifier is flexible in operation and can be used in either single or multiple rooms or the entire home or office. The filter in the AirClean DE20 system is manufactured using H13 medical-grade HEPA filtration with an incredible 6.4m² surface area, combined with Technostat® pre-filtration microporous filter technology these filters exceed HEPA filtration standards. 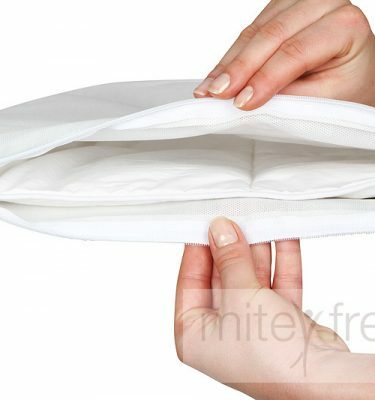 Normally only found in commercial environments such as hospitals and clean rooms. 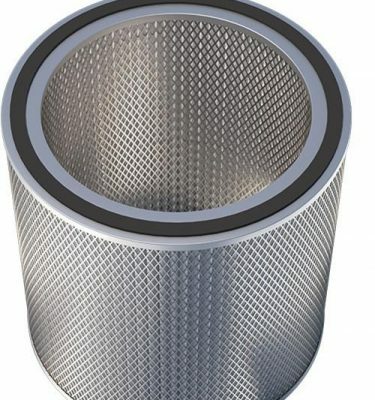 These DE20 filters provide the highest level of filtration available. 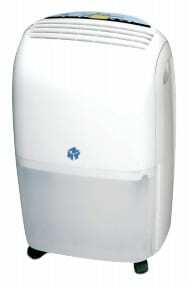 20 Litre/day capacity depending on the size of the area.